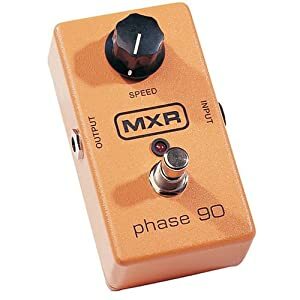 This is a late post, but I just stumbled on a decent deal on the MXR M-101 Phase 90 pedal. This pedal lists for $150. It normally sells for $79.95 at Musician’s Friend, but is on sale at Amazon for only $64.40 and is available with FREE super saver shipping. Not a bad price to pick up a classic phase!